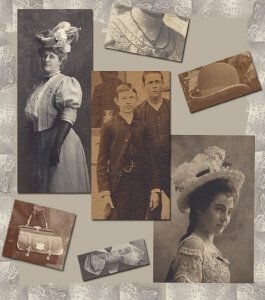 History & photo documentation was compiled by Librarian Beth Standifird, Consultant Elizabeth Pople, and Library Volunteer Jerrie Bethel. Special thanks is also given to Society Intern Larson Andrews who helped edit the exhibit. Content may not be copied or reproduced without permission of the San Antonio Conservation Society Foundation. 2016 San Antonio Conservation Society.